If you love live music, there's no time like the present when it comes to getting out and about in Durham. From jazz to soul music, here are the local shows worth checking out this weekend. 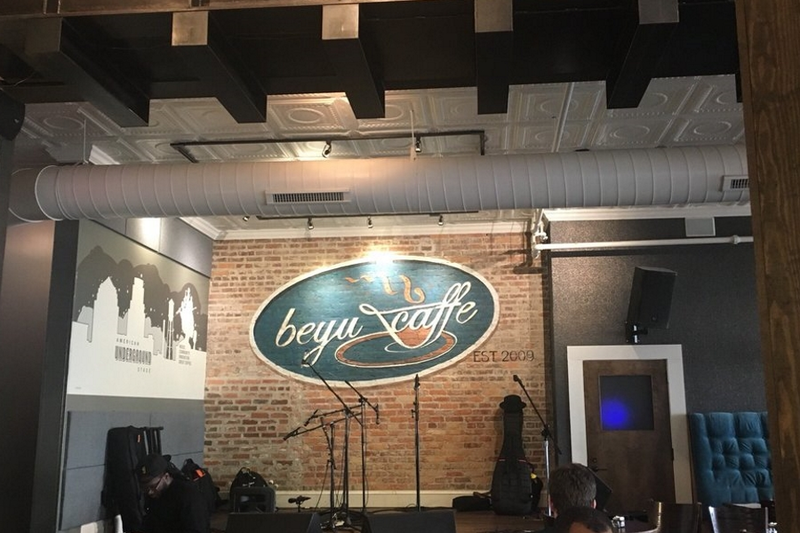 Tony Exum, Jr. will be the featured performer during this one-hour concert at Beyu Caffe. The saxophonist specializes in jazz and plays more than 150 shows each year. When: Friday, Dec. 21, 7 p.m.-8 p.m.
Brooklyn Nefertiti will take the stage for this soul music performance at Hotel Indigo. The event is free. Drinks and food will be available for purchase on site. When: Friday, Dec. 21, 7 p.m.-11 p.m.
T Persona Bell will be the featured performer during this one-hour show at Beyu Caffe. Bell specializes in classic music and jazz. Floor and bar tickets are still available. When: Saturday, Dec. 22, 9 p.m.-10 p.m.